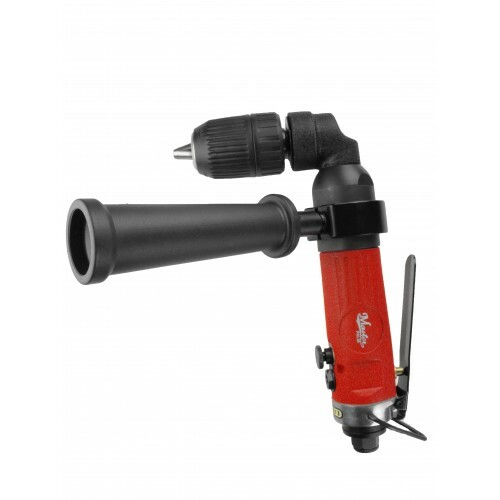 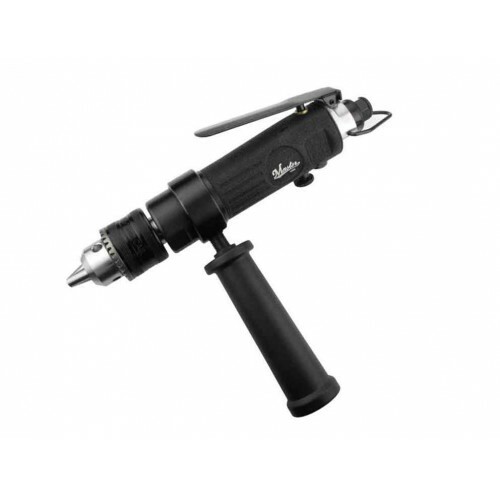 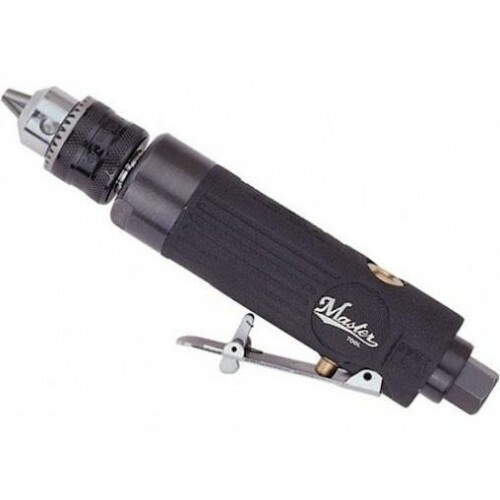 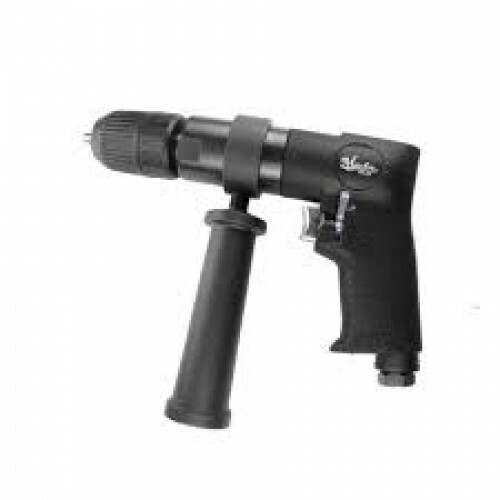 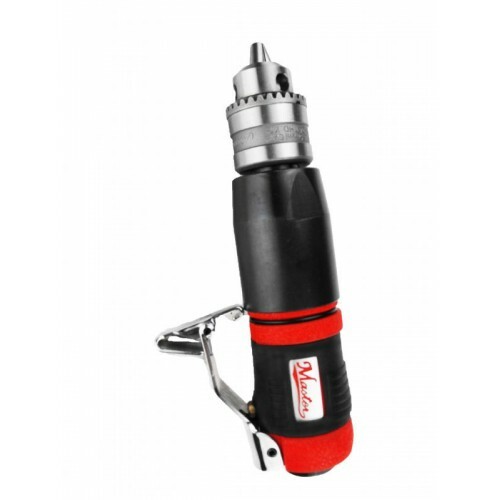 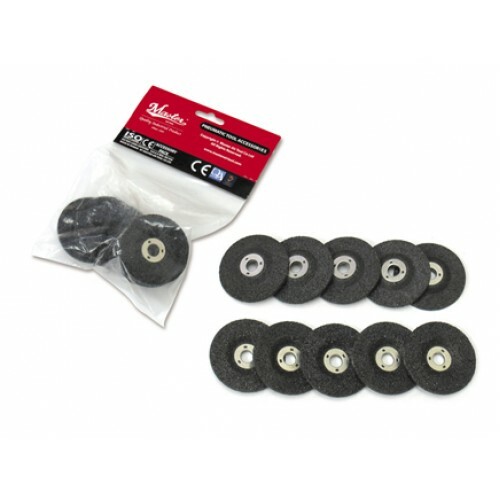 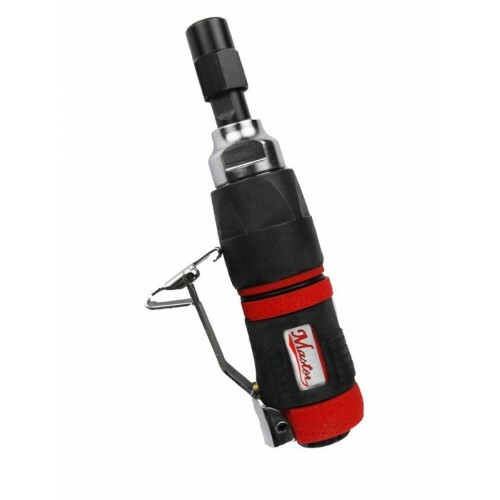 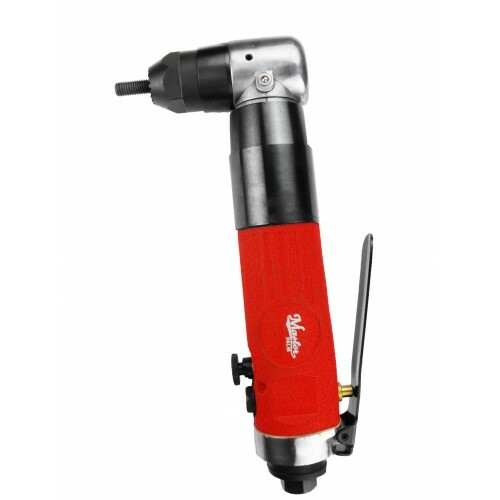 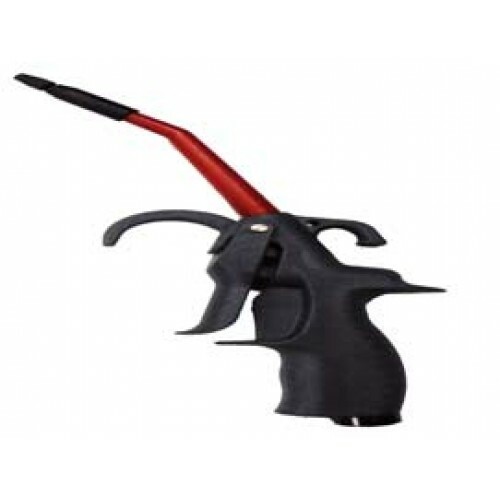 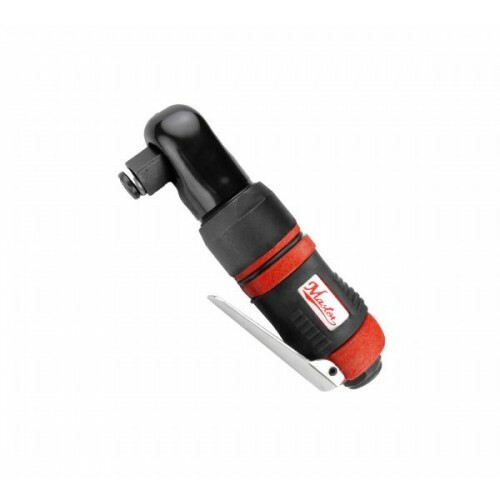 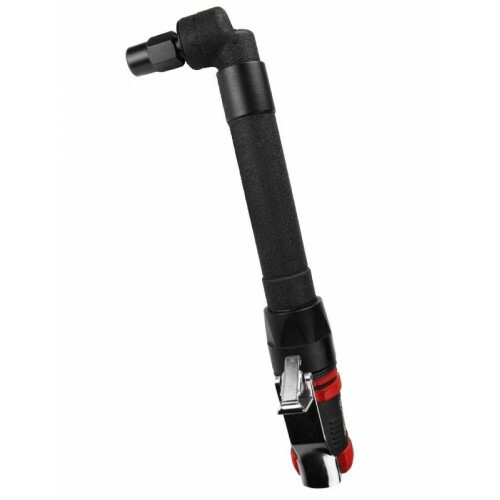 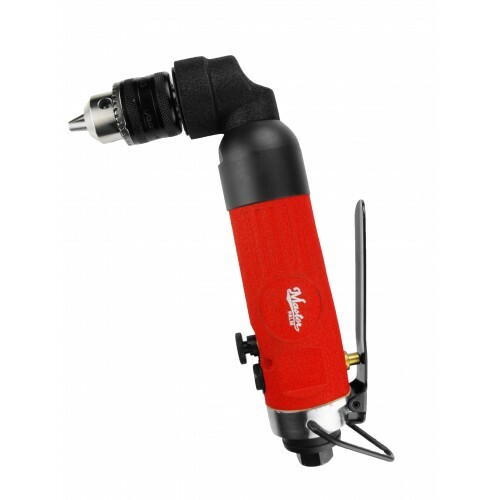 1/2" Rubber head air blow gun with high pressure. 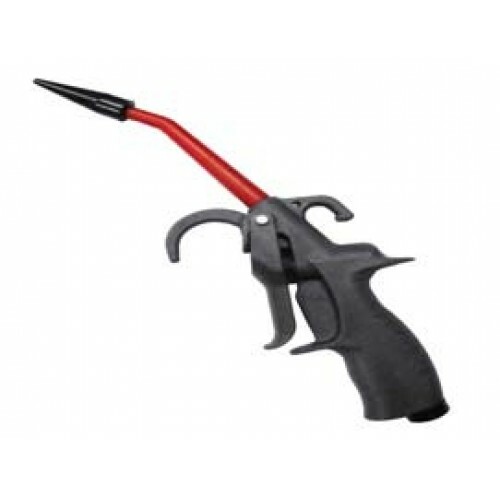 Nylon/Fiberglass Body with Rubber NozzleContent: 60 pc per CartonPer Carton Size: 16" x 17" x 4.7"Sold as per Carton..
4" Flat Rubber head safety air blow gun with high pressure. 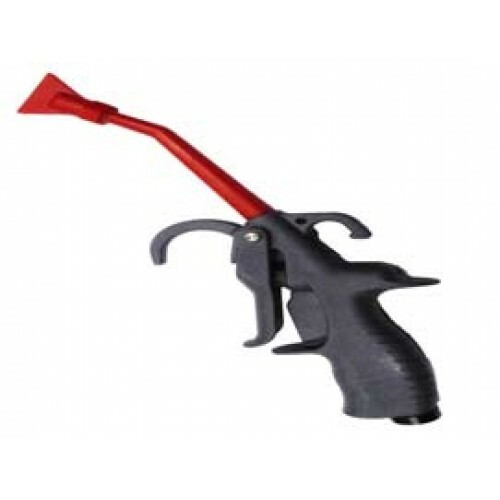 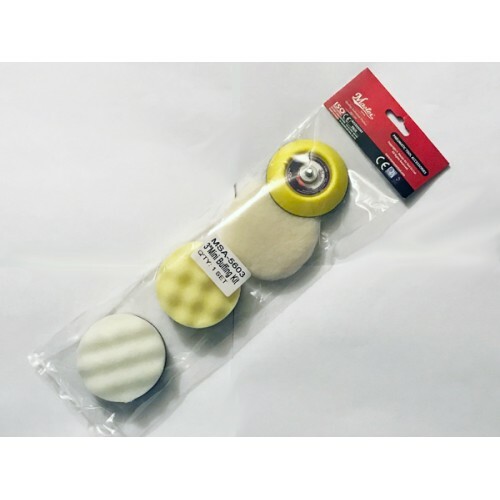 Nylon/Fiberglass Body with Rubber NozzleContent: 60 pc per CartonPer Carton Size: 16" x 17" x 4.7"Sold as per Carton..
4" Rubber head safety air blow gun with air regulator and high pressure. 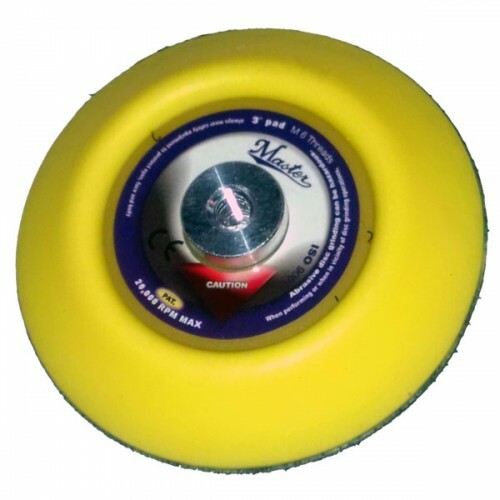 Nylon/Fiberglass Body with Rubber NozzleContent: 60 pc per CartonPer Carton Size: 16" x 17" x 4.7"Sold as per Carton..